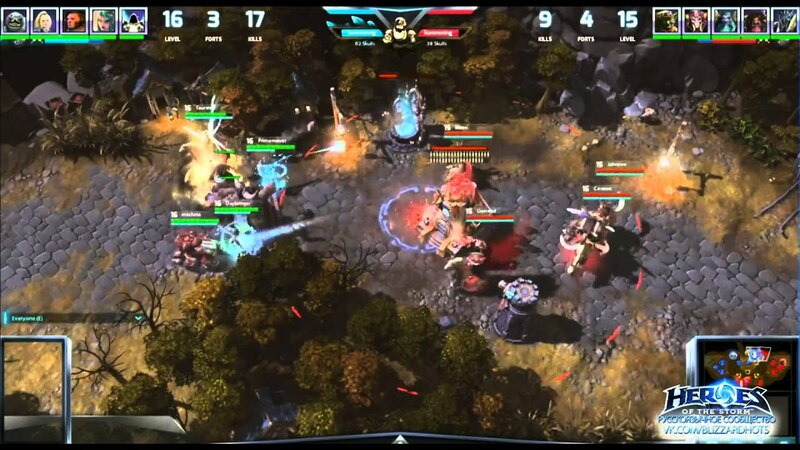 DescriptionHeroes of the Storm is a multiplayer online battle arena video game developed and published by Blizzard Entertainment for Microsoft Windows and macOS, which released on June 2, 2015. 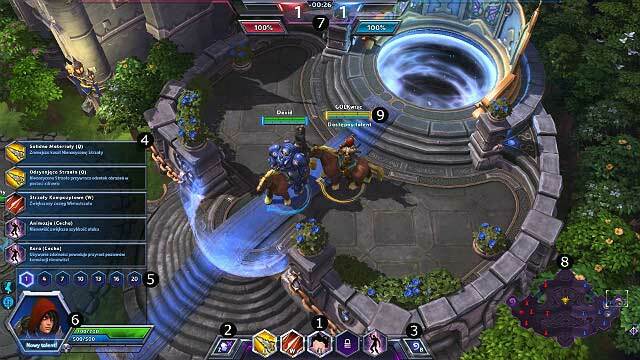 The game features heroes from Blizzard's franchises including Warcraft, Diablo, StarCraft, The Lost Vikings, and Overwatch. Heroes Of The Storm: Time to Open Some Toys! Check out toy-themed Skins, Mounts, and a board game Quest with limited-time rewards!